Mobile apps by Ray Of Light Media allow you to Engage, Convert, Reward, and Advocate. Engage with your customers, let them know what's going on with your business. Sales and events help turn customers into repeat customers. 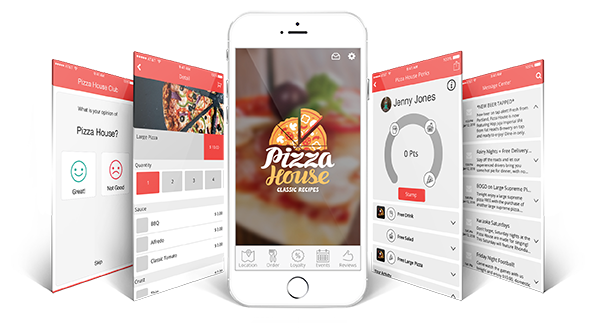 Convert app viewers into mobile shoppers, like merchandise or food orders. Reward your customers with loyalty points and free merchandise. Advocate by turning your customers into brand evangelists through online reviews. If you would like more information about how a mobile app can help your business, get in touch with us!